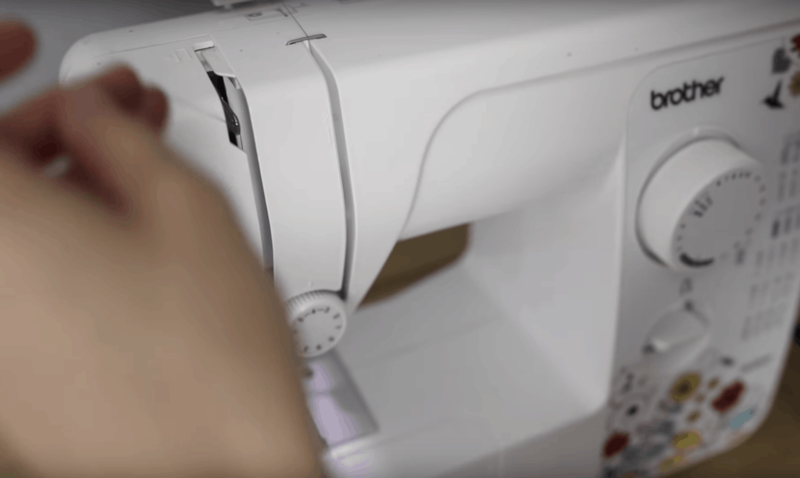 Learn how to thread a sewing machine with simple, clear instructions. 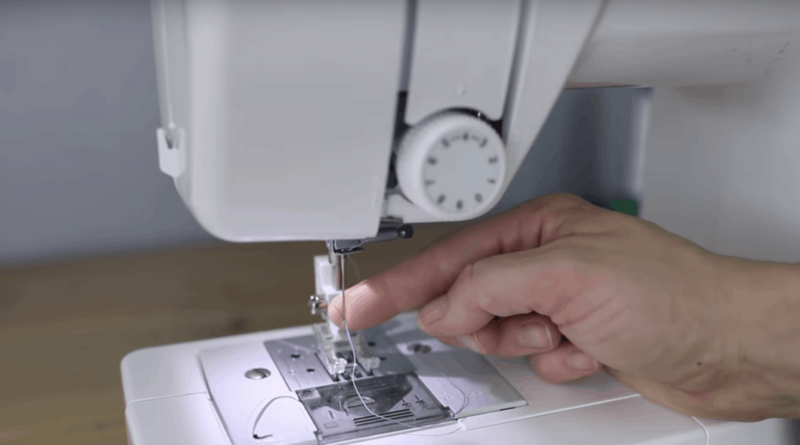 Most sewing machines thread pretty similarly, so if your machine is a little different than mine, just follow the guide on your sewing machine. 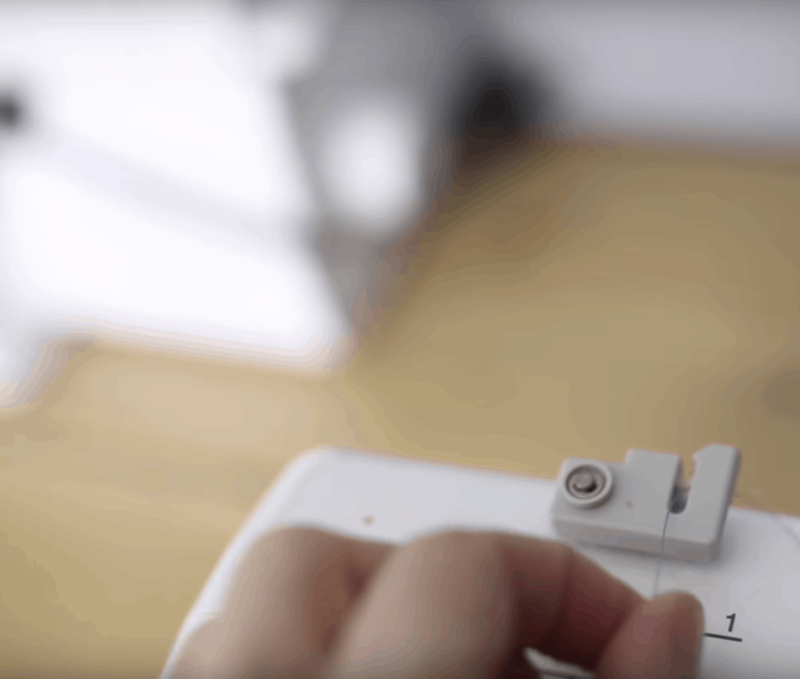 It will have little numbers places next to the spot where you place the string of thread. 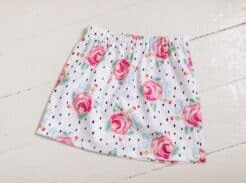 Which Sewing Machine do I Recommend? 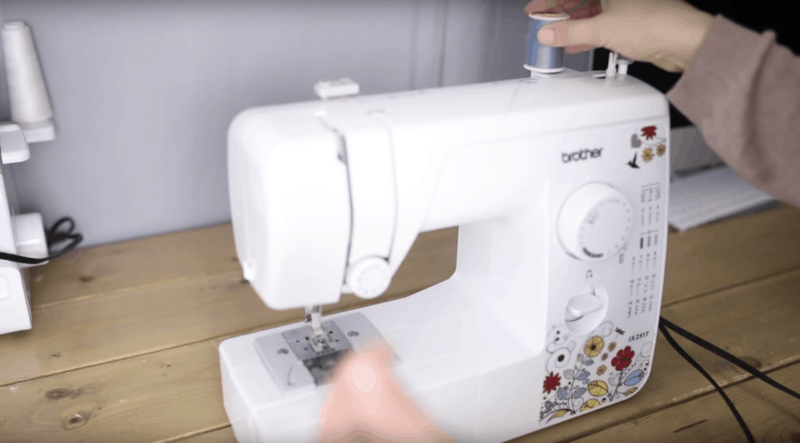 Honestly, you only need a very basic sewing machine to begin sewing. 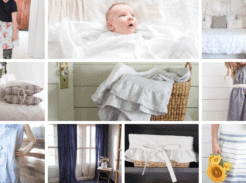 You can find one for under a $100 here. I actually use one very similar to this one. 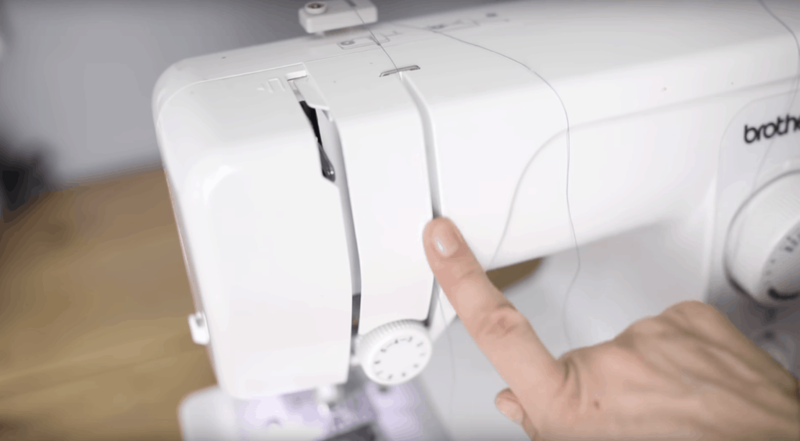 Below is a very basic guide to threading your sewing machine. If there is still some confusion, reference the video above where I walk you through each step. 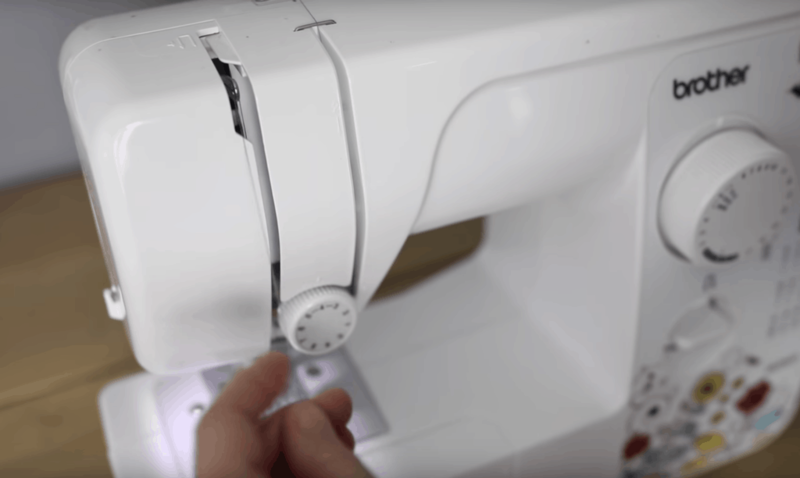 First, set your spool of the thread on the spool pin on the top of the sewing machine. It looks like a small rod on the right side of the sewing machine. Do not confuse the spool holder with the bobbin holder rod. 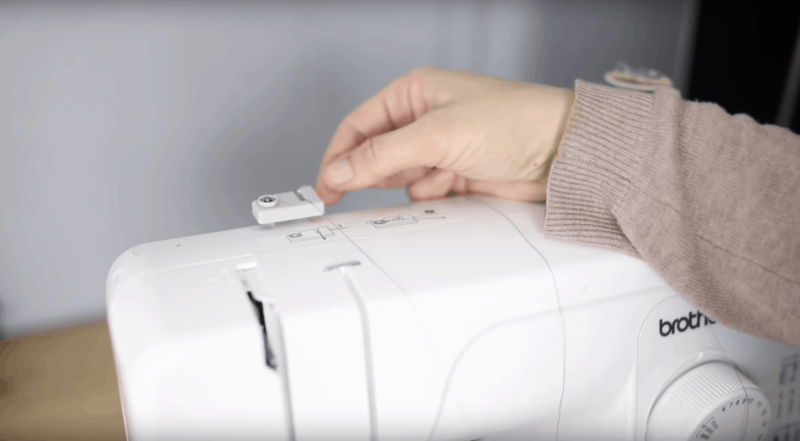 Usually, the spool holder in near the back of the sewing machine and closer to the left side of the sewing machine then the bobbin rod holder. Next, pull the thread across the machine and loop it through the wire. It will usually catch on its own, but make sure to catch. 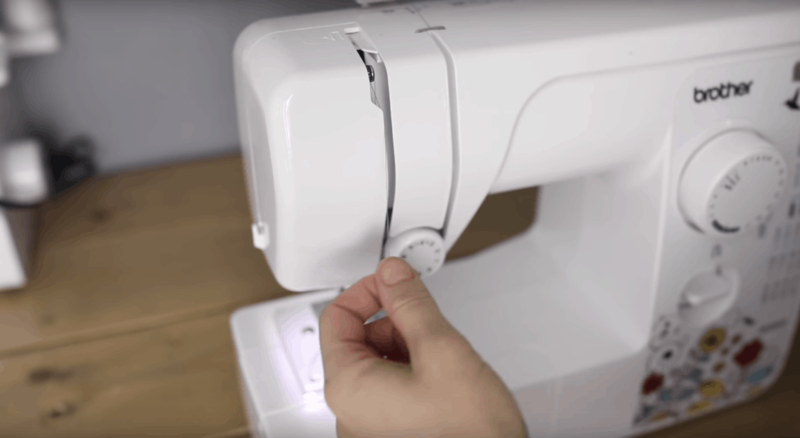 Every sewing machine I have ever used, in step 2, the thread always goes down. 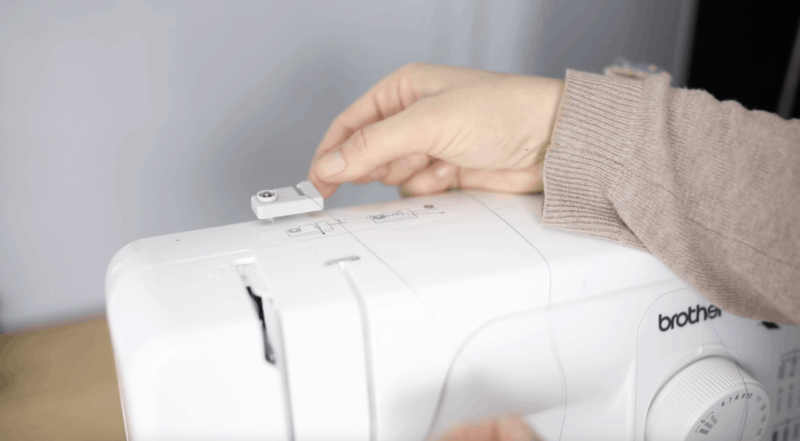 Pull your thread down the crevice on the right side of the sewing machine. Next, pull the thread around the tension knob (which basically looks like a wheel). 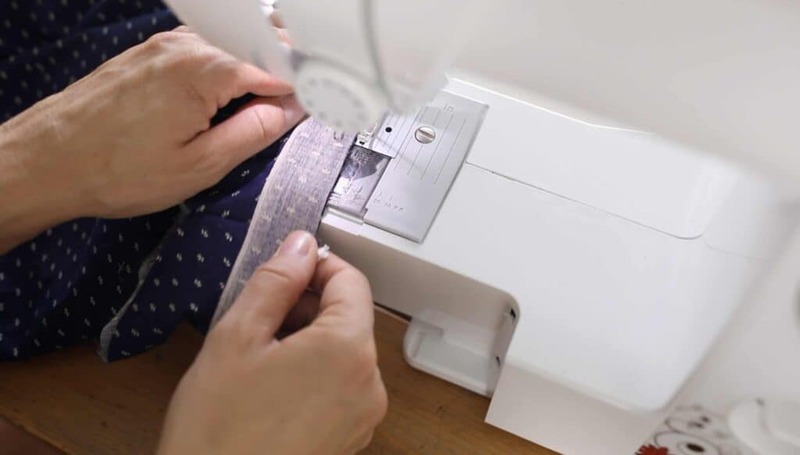 Make sure to have your tension wheel set a 4 which is the standard sewing for a regular stitch. 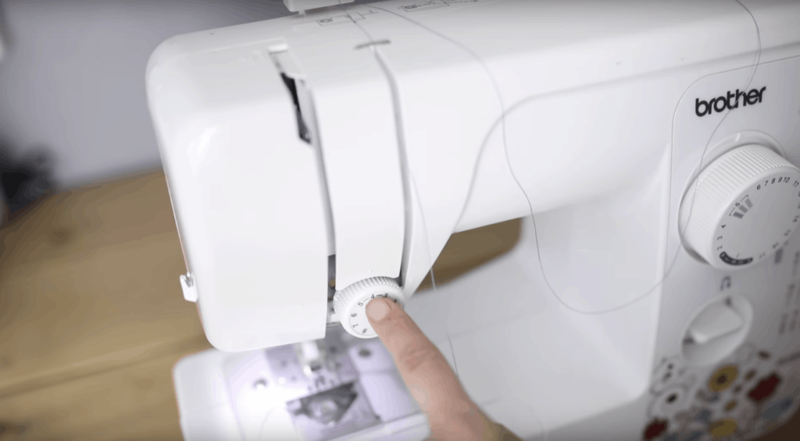 Pull the thread up towards the top of the sewing machine and loop the thread around the looper on the left side of the sewing machine. 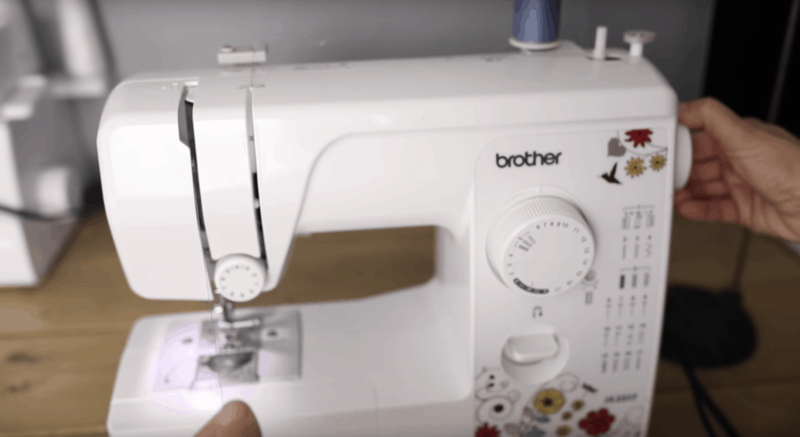 I like to position the looper near the top of the machine by spinning the on the right side of the sewing machine to make it easier to loop the thread around the loop. Next, pull the thread under the machine and back towards the needle. Loop the thread around the loop holder above the needle. Lastly, thread the needle through the hole near the bottom of the needle. To help perform this task, you may need to lick the needle to make it easier to thread it through. Thread the needle through the front of the needle and pull it towards the back. And that’s it! 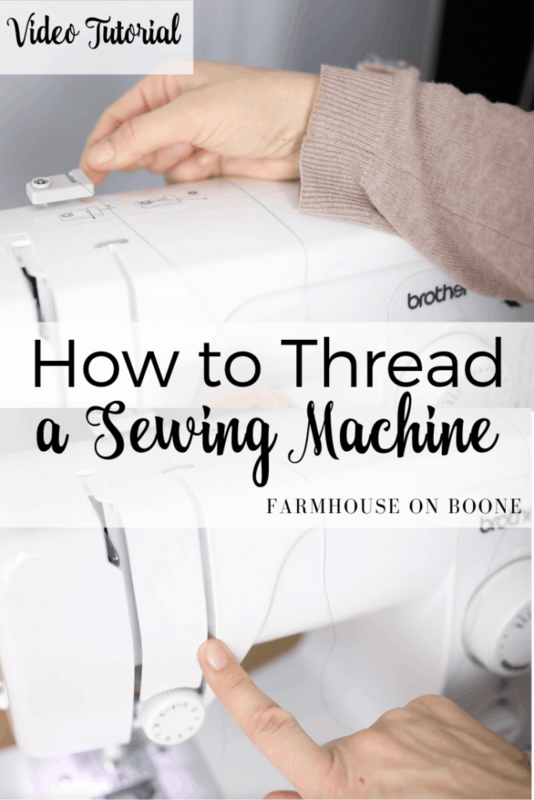 If you are still having trouble threading the machine, watch the video above where you can actually watch me walk through step by step threading the machine. I love your videos and tutorials. 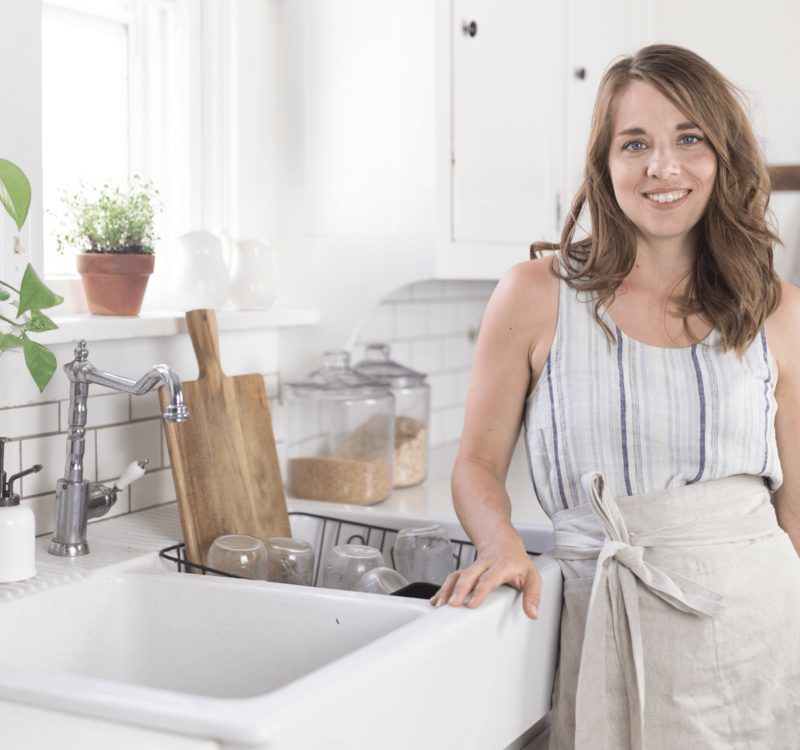 You are a great teacher and I learn something every time I stop by your site. Thank you Lisa for all the time you devote to your blog and vlog’s. 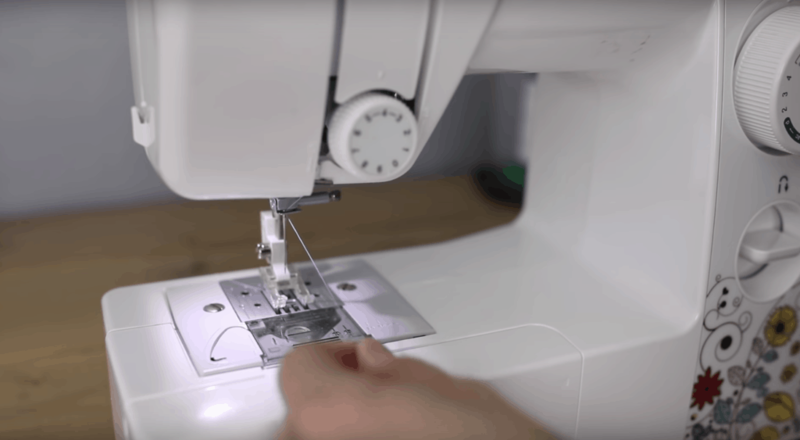 I like your tutorial on “How to Thread a sewing machine.” Simple to understand & a great help. Thanks. First time seeing your blog.